The somewhat divinity-obsessed, and outrageously divine singer-songwriter Sufjan Stevens is finally back on the solo trail after four years without his own new material (Sisyphus and various collaborations aside). The somewhat divinity-obsessed, and outrageously divine singer-songwriter Sufjan Stevens is finally back on the solo trail after more than four years without his own new material (Sisyphus and various collaborations aside). And quite frankly this news has made our face explode. With joy obviously. Late 2010 saw the release of beautifully behemothic album Age of Adz, capturing a grandiose existential-angst that made us laugh, weep, dance, and ponder our lives simultaneously. An album that combined the gorgeous soundscapes and vast arrangements of previous work such as Illinois and Michigan, with a more eclectic electronic side as heard in Enjoy Your Rabbit - and then adding a shitload of other saccharine magic and raw feelings on top. It was like our collective hearts were drowning in loads of nice chemicals such as serotonin, or peanut butter. 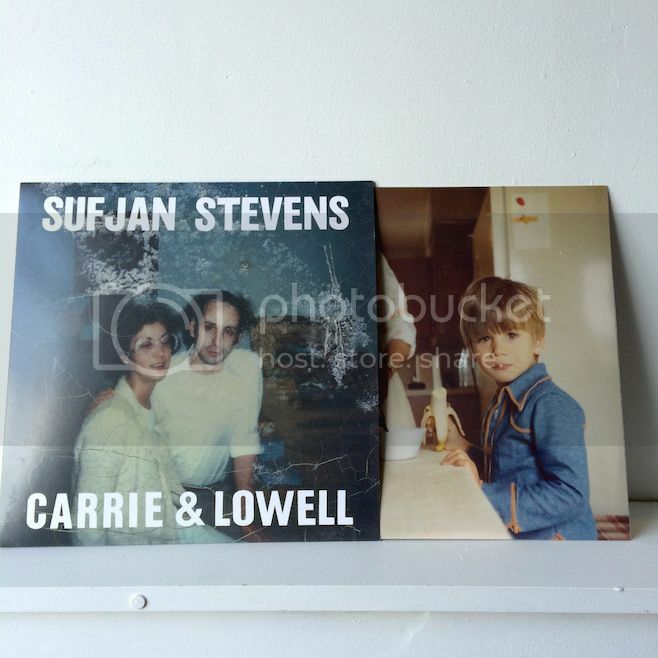 Always one to take a personal approach to his work (if not often in the abstract) Carrie & Lowell is thought to be centred around his mother Carrie, who passed away last year, and his step-father Lowell Brams who Sufjan founded Asthmatic Kitty with in 1998. The pair also released Music For Insomnia together in 2009. Carrie & Lowell is set for a release on March 30th in Europe (March 31st in North America) via Asthmatic Kitty. 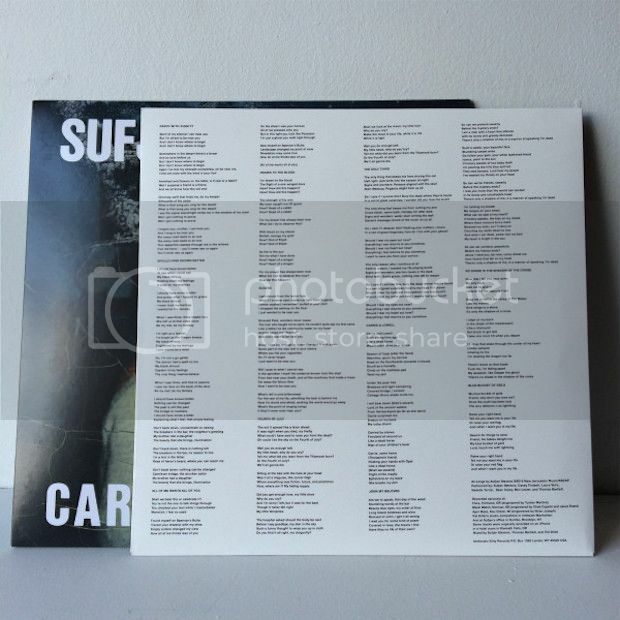 Update: Asthmatic Kitty have detailed the packaging for Carrie & Lowell. If you're a Sufjan nerd, jump over to Reddit for the full story. If you just wanna see how pretty it all looks, scroll down.